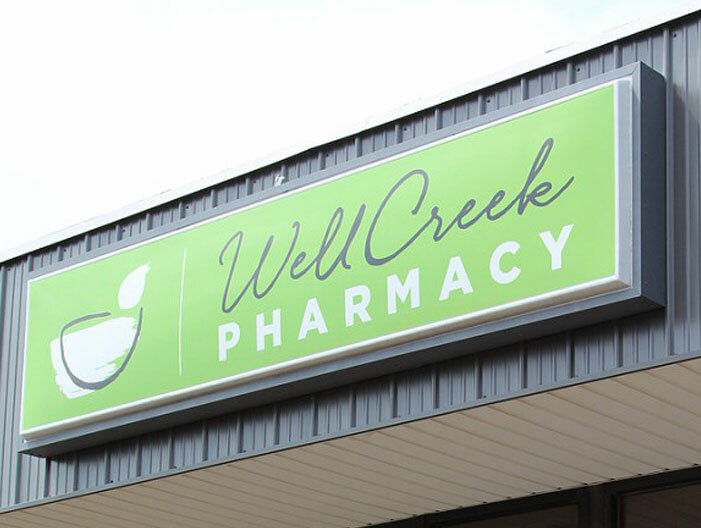 A wide range of WellCreek Pharmacy services are provided by professionals you know and trust. Transfer any of your prescriptions, it’s free and easy and, we’ll review for any potential side effects. 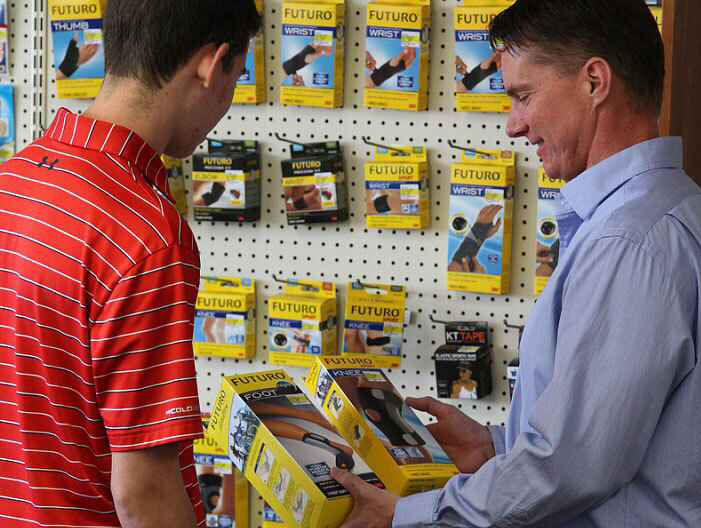 We will also research ways to help you save money. Click here to transfer. Sometimes medications made by drug companies don’t fit your needs. 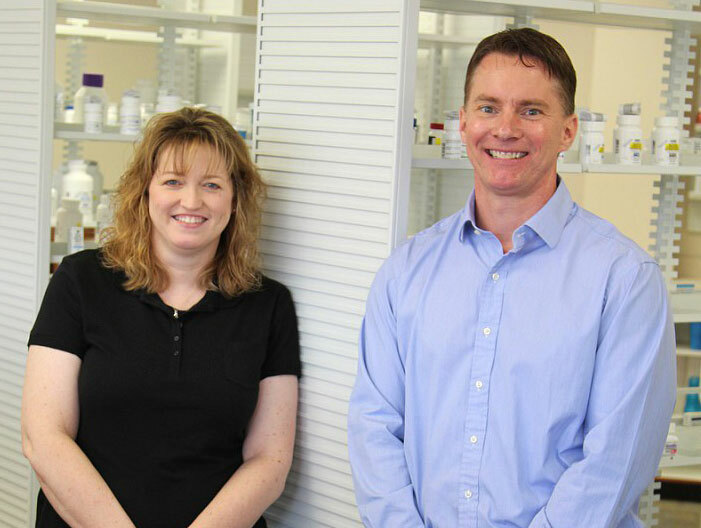 With our compounding services, we can work with your doctor to make sure you get the customized medication you need. We know it’s difficult to keep track of your prescriptions when you have multiple medications to take. We provide medication packaging to help you manage your prescriptions. We know your time is important and we want to help you get your medication when you need it. Just ask and we’ll deliver your prescription to your home or work for free. CBD, “Cannabidiol” or known as hemp,is an appealing treatment option that may offer symptom relief for pain, inflammation, anxiety, as well as other medical conditions without the euphoria and or lethargy. Never run out of your medications and have them all refilled once a month. 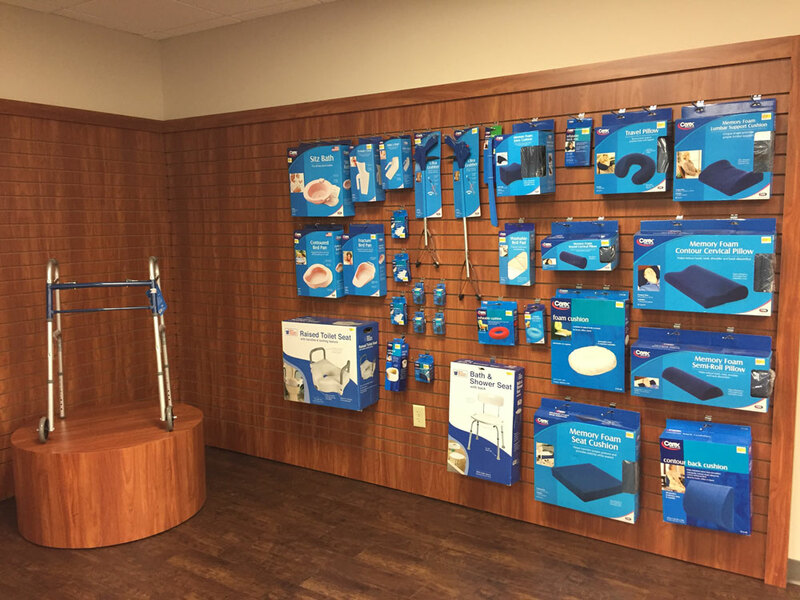 Our free Med Sync program is convenient and free. Just call or ask and we’ll get you onboard. Help protect yourself and those you care about. Our immunization and travel vaccination service is safe and convenient. 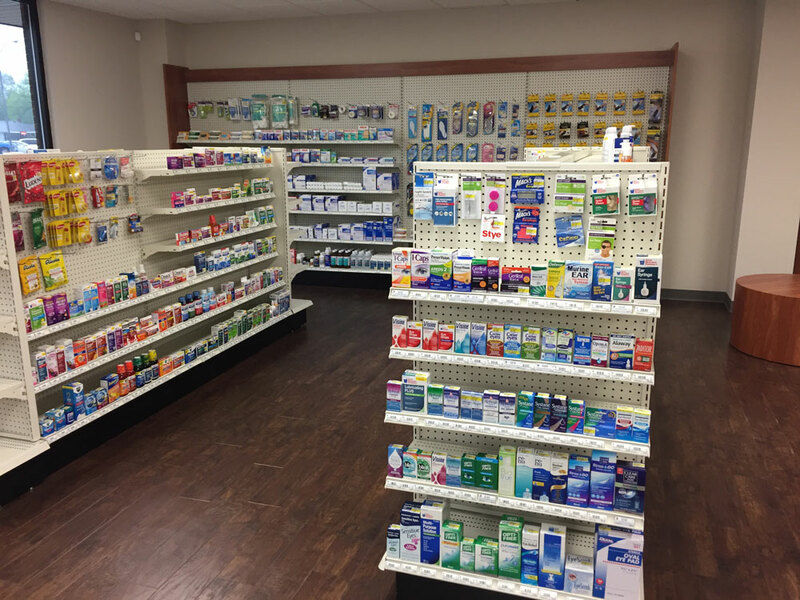 In addition to prescriptions, we carry a variety of other health needs including cough & cold medications, personal items, vitamins and durable medical goods. Most people have a family member with diabetes or know someone who has diabetes. If someone is newly diagnosed, the amount of information to process can be overwhelming. New questions come up daily and it can be difficult to get all of their questions answered. 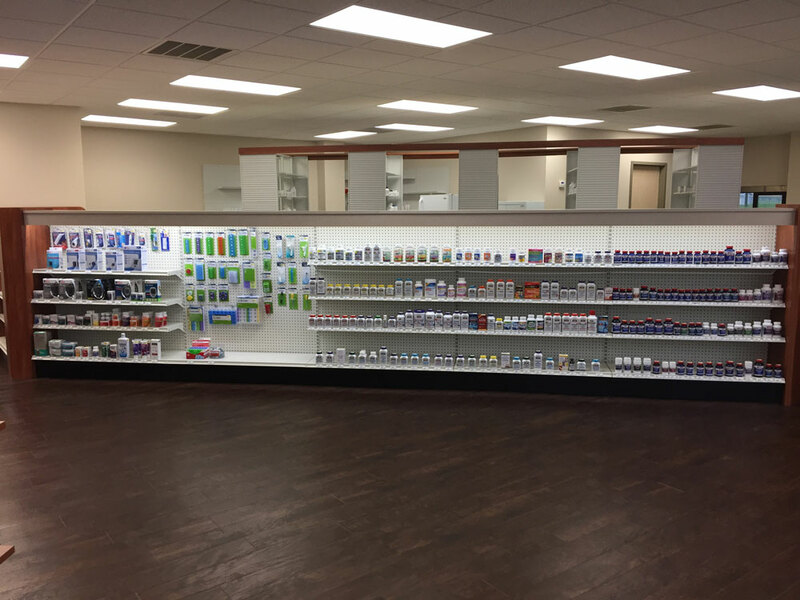 WellCreek Pharmacy is here to help answer some of those questions.